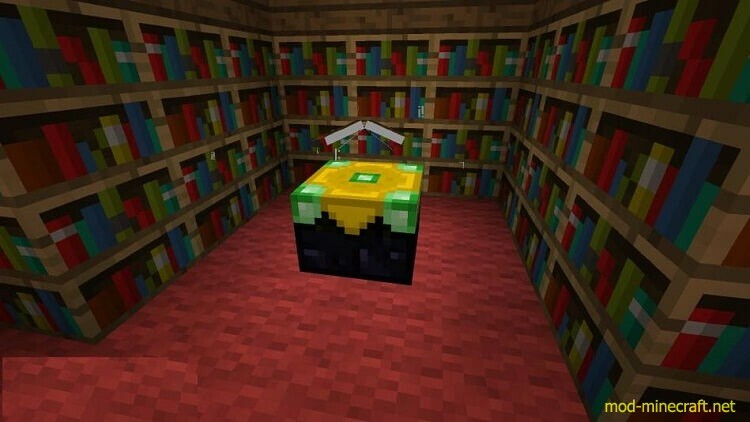 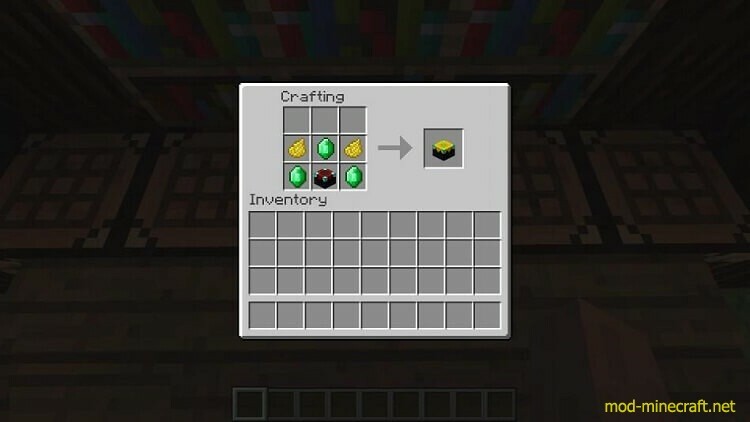 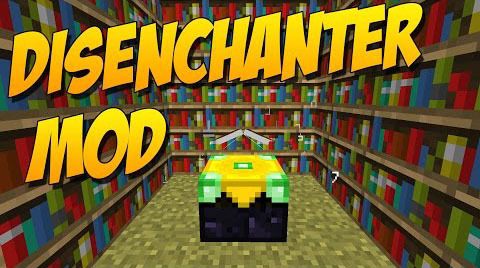 Do you want to get the good enchantments of that rubbish gold items? 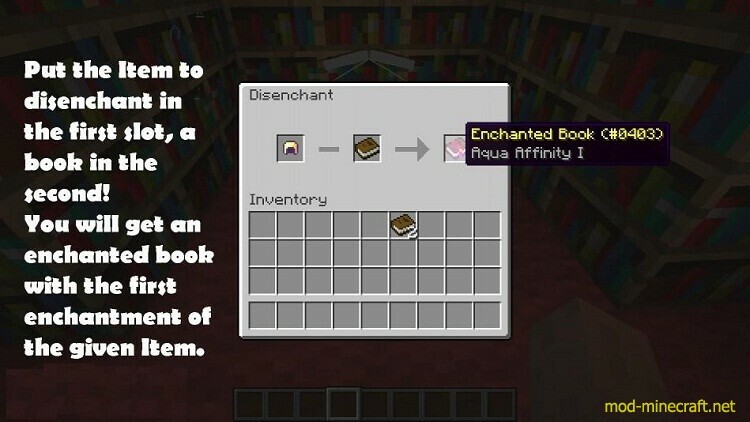 Or did you get perfect enchantments on your sword but the Knockback is bothering you? 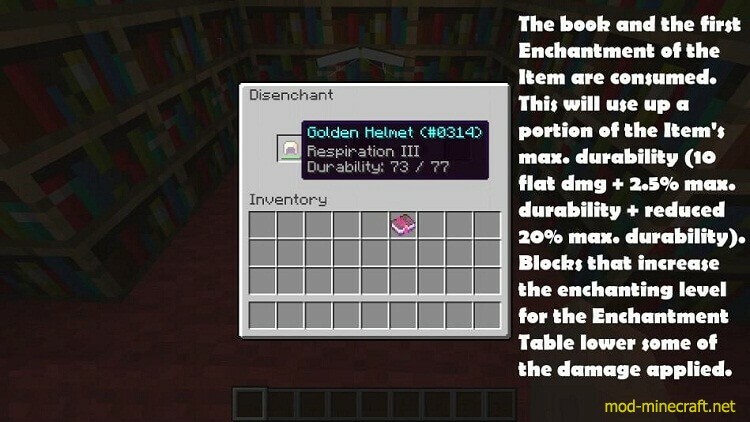 Disenchanter Mod is a suitable mod for you.